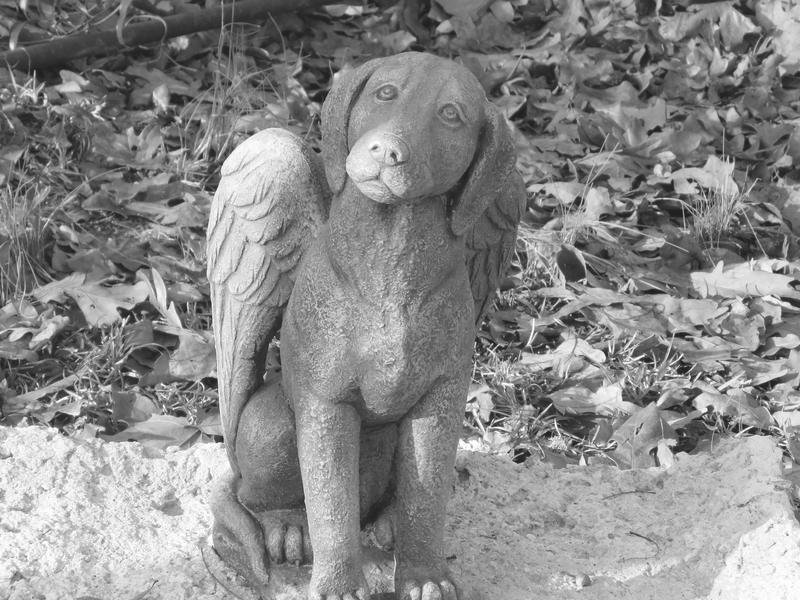 In a study of 12 children ages 6 to 13 who had lost a pet, published in the journal Environmental Education Research, Dr. Russell found that even years after the pet’s death, some children still described the loss as “the worst day of their lives.” He also discovered that children come up with unique ways to rationalize their pet’s passing and that the way a pet dies influences how children grieve. “Children, in particular, have a distinct sense of existential fairness around whether or not an animal lived until an appropriate age,” Dr. Russell said. This means that children may deal with the loss of a pet better if they know it’s coming. For example, an older sick pet with a long illness gives you time to discuss the fact that the pet will die and what that means. It will still be painful, but you can focus on making your dog or cat comfortable, and you can emphasize with your child that they enjoyed a good life. However, a pet who meets with a fatal accident can affect children more harshly because that child just realized that life can vanish in an instant. That can realization can be difficult to grasp. The best thing you can do to help your child cope with pet loss is communicate openly. Keep your explanations simple and in age-appropriate terms. Some children may think their pet died because of something they did; you’ll want to offer reassurance that such is not the case. “The age of the child will determine how he or she understands death. “Children define death based on their own personal experiences,” says Dr. Margaret Richards, PH.D., A.B.P.P., pediatric psychologist at the Cleveland Clinic Children’s Hospital. Richards suggests using terms such as the pet got very sick or the pet died and its breathing or heart stopped. In addition, try not to overwhelm the child with too much medical jargon. Some children may show anger toward friends’ pets or may play act a stuffed animal “dying.” This is common. It’s also common for children to ask the same question over and over. 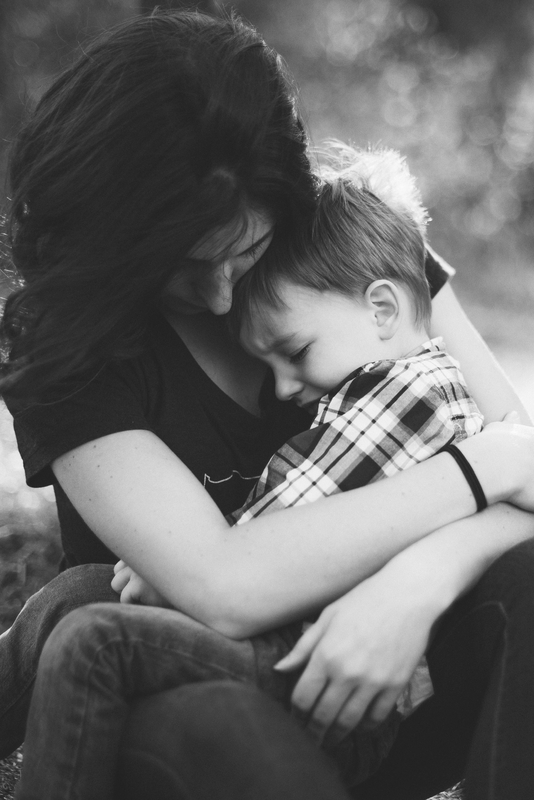 Allow the child to express their emotions (safely, of course) and discuss their feelings. Saying goodbye in a way that feels right offers closure to everyone. It’s a good idea to involve the whole family in your plans so they have input, no matter how young. You might offer him the choice of whether to bury or cremate, and whether to have a burial service. You can also give him the option to bury his pet with a favorite toy or bedding. You can also offer your youngster the opportunity to keep something that belonged to his pet, like a collar. Some children choose to draw a picture of their pet or write a letter to him. You can also have your child join you in gathering photos of your pet to put in a special album. It's often helpful if family members gather to share memories of their pet. This activity usually produces both laughter and tears, but it can be very helpful for your child to see that everyone in the family is missing the pet and feeling the loss in their own way. There are also a number of excellent children's books on pet loss that you can read with your youngster. Most are written especially for kids and address many of the feelings, concerns and fears youngsters have when a beloved pet dies. Probably the most important thing to remember when it comes to your child and pet loss is to keep communication open. Offer reassurance to your child if they seem fearful, and offer closure by way of some type of service. Ultimately, everyone grieves in their own way, but sharing memories as a family is a helpful process. If you need additional help, you can reach out to your veterinarian for suggestions.